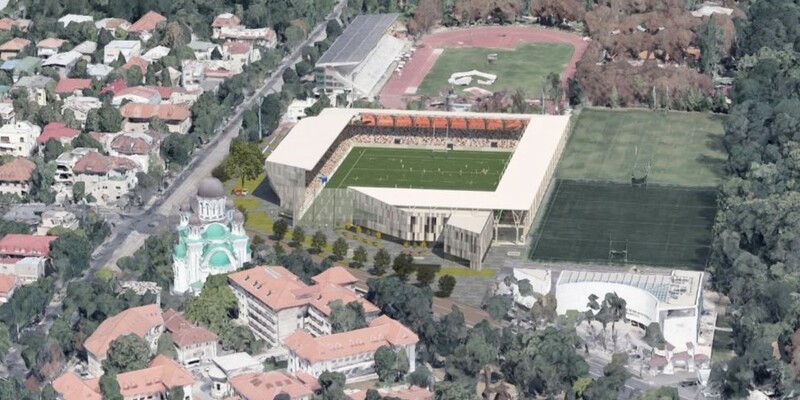 It's been over a century of sports in the area and yet only before Euro 2020 Romania's national rugby stadium will be rebuilt. Yes, football and rugby will go hand in hand next to Bucharest's Arch of Triumph. 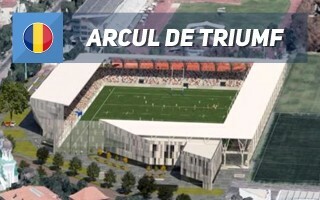 Located in northern Bucharest, the national rugby stadium is part of a vast multi-discipline complex. It underwent significant renovation in the past decade and will now be rebuilt entirely for Euro 2020. It will serve as training venue during the tournament, thus the requirement to have high quality hybrid play area of 120x80m. But the domestic rugby federation will effectively become the project's largest benefactor. Not only will it meet UEFA Category 4 criteria with capacity of 8,207 seats (all covered) and be eligible for international fixtures, the stadium will offer extensive sporting, training and medical facilities, serving all of the nearby training complex. Designed by renowned Dico si Tiganas, the stadium's new shape will differ entirely from the 1914 facilities built here originally. The stadium will not have a fully enclosed bowl and yet will be entirely wrapped in cladding. 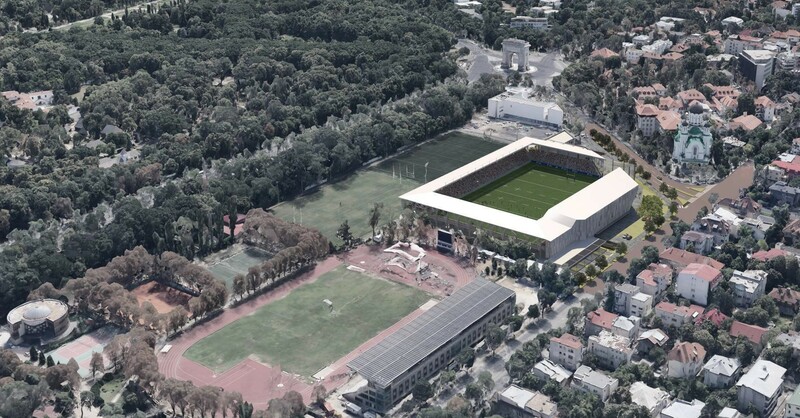 Part of its in the south-west will be transparent, visually opening the stadium to the Cașin Monastery just across the street. Meanwhile the stadium's southern facade will lead pedestrians towards Bucharest's Arcul de Triumf, which it owes its name to. With contract awarded in mid-2018, the stadium should be delivered in time to host training before Euro 2020. Its total cost is expected to stay within €24 million.